Posted on June 22, 2017 by Paw Alaska Admin Jones	Posted in Where’s Mylo The Game? Answer: Mylo was located at “c. Near Point”. POLL: (a. Flattop? b. Arctic Valley? c. Near Point?) 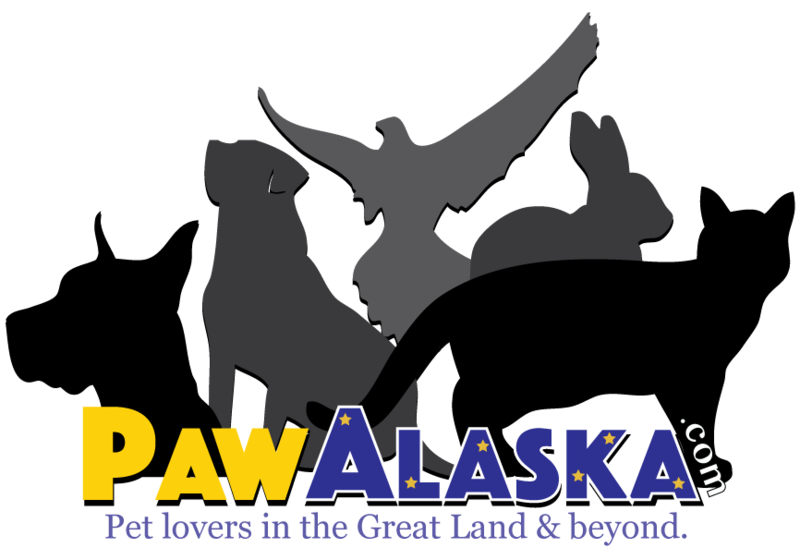 Starts, June 22, st. & Ends, July 15, th..
Posted on June 1, 2017 by Paw Alaska Admin Jones	Posted in Where’s Mylo The Game?